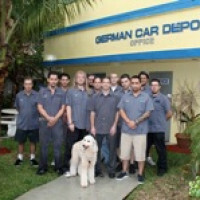 German Car Depot in Hollywood, FL is an independent automotive service center specializing in the service and repair of Mercedes-Benz automobiles from 1998 to present. By specializing in these unique cars, our technicians have an advantage over other independent auto repair shops. 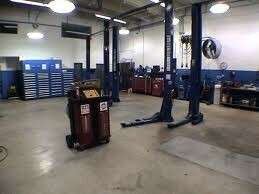 The service and repair of Mercedes-Benz vehicles requires specialized knowledge and tools. German Car Depot is the only independent automotive service center in Florida with an extensive set of new car dealership specialty tools. German Car Depot uses the latest diagnostic software to accurately diagnose problems and maintain the service history on your Mercedes-Benz. The German Car Depot technicians have access to the most current maintenance specifications and Technical Service Bulletins issued by Mercedes-Benz. 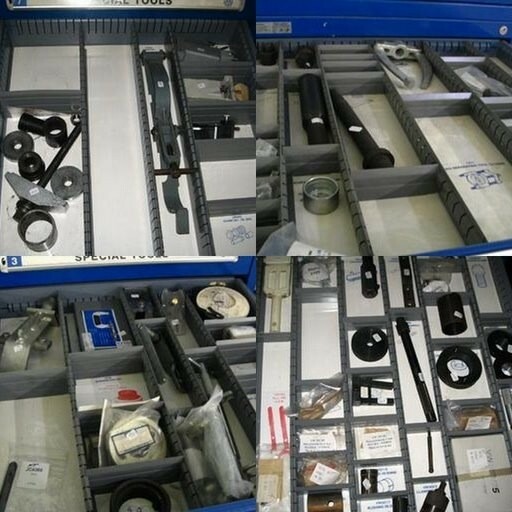 German Car Depot uses the highest quality replacement parts and provides a 15 month/15k mile warranty on labor and parts installed and provided by us. This is a better warranty than is offered by the Mercedes-Benz dealer service departments. German Car Depot accepts most major extended warranties and service contracts. At German Car Depot, Mercedes-Benz vehicles are as much a passion as a business. You will not find a more knowledgeable or dedicated company. The entire crew at German Car Depot are German Car enthusiasts, they not only love and understand Mercedes-Benz vehicles but every member of the crew owns a German vehicle. The cars includes a 2009 Golf GTI, a couple of Jetta's, a Beetle TDI, an Audi A6, a Passat Wagon and even a VW Corrado.